Brooklyn Beckham poses on the London streets and Instagram goes crazy for it. 6. 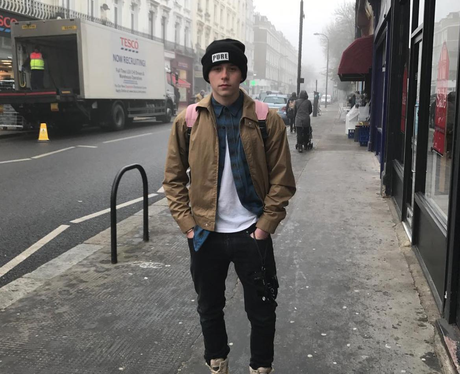 Brooklyn Beckham poses on the London streets and Instagram goes crazy for it.